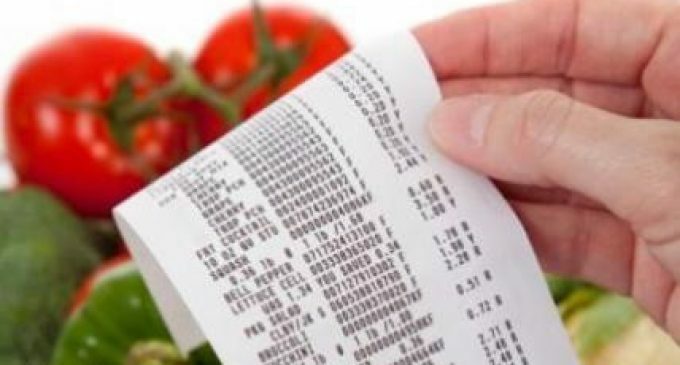 The latest UK grocery share figures from Kantar Worldpanel, published for the 12 weeks ending 26 April 2015, show supermarket sales have slowed to a revenue growth of 0.2% compared to last year. More shoppers through the door have helped Sainsbury’s to be the strongest performer among the ‘Big Four’, despite a 0.2% fall in sales. Growing slightly behind the market, its share now stands at 16.5%, down 0.1 percentage points on last year. Performance has been boosted by the increased focus on non-food items and the chain’s strength in London, where grocery sales are growing faster than elsewhere in the country. Sales at Morrisons declined by 1.1% on a year ago, while at Tesco they fell back by 1.0%, taking market share to 28.4% – a decline of 0.4 percentage points compared to a year ago. Apart from the discounters only Waitrose has seen an increase in sales, up 1.5%. The Co-operative saw sales fall by 1.0% but did slightly increase footfall, as the business tries to exit larger format supermarkets to concentrate on its convenience business.